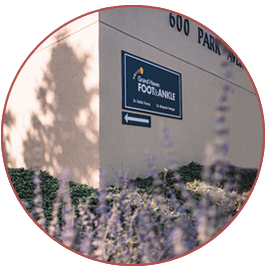 We are the only locally owned, full-time foot and ankle practice in the Tri-Cities Area and have been serving our community and West Michigan for over 14 years. 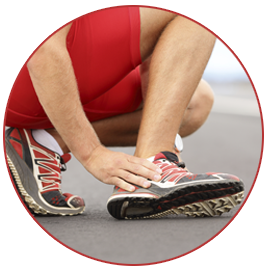 We offer a comprehensive list of services, including outpatient surgery, custom orthotic devices and braces, diabetic foot care, injection therapy, and more. Our approach to patient care goes against the “check-box” approach of most healthcare today. 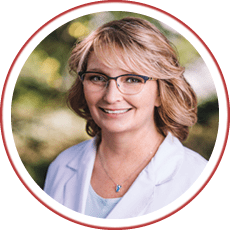 We take the time to get to know our patients, build relationships, and listen them. We strive to be accommodating, answer all your questions, and make sure most of your time is spent with the doctor.